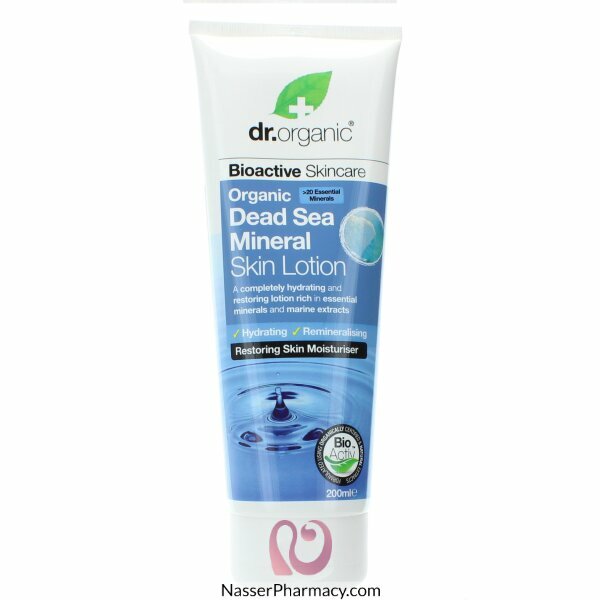 A completely hydrating and restoring lotion rich in essential minerals and marine extracts, delivering a host of skin rejuvenating properties. In combination with our proprietary blend of natural and organic ingredients, this remineralising, cell renewing lotion leaves the skin feeling refreshed, moisture repaired and instantly regenerated. Formulated with a blend of Dead Sea Mineral Salt, Aloe Vera Leaf Juice, Coconut Oil, Bladderwrack Extract, Kelp Extract, Bitter Orange Leaf Oil, Orange Fruit Extract, Mandarin Peel Oil, Pine Needle Oil, Thyme Flower Oil, Wild Mint Oil, Spearmint Oil and Vitamin C.